Season Finale time! 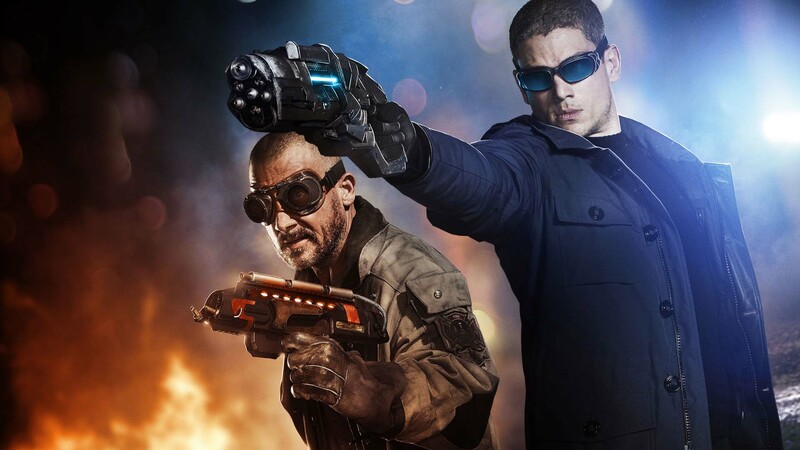 And no, I'm still not over Leonard Snart. 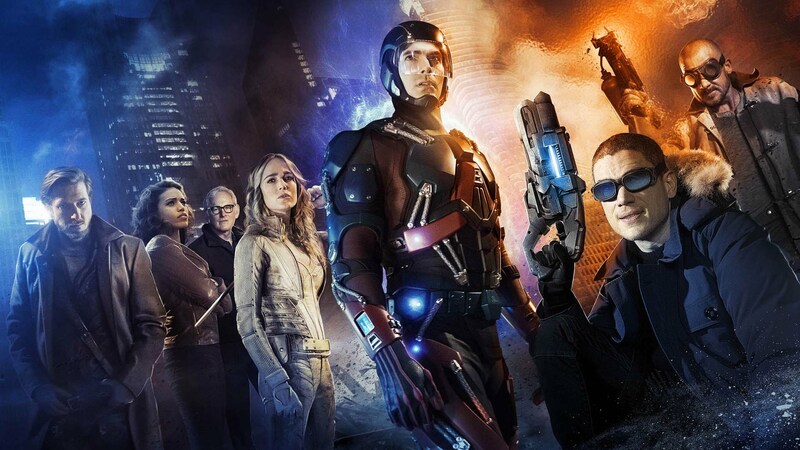 DC's Legends of Tomorrow S1:E16 Legendary Recap starts now! Spoilers ahead! So, two episodes left to beat Vandal Savage and save the goddamn world. That should be plenty of time, right? Let's find out on DC's Legends of Tomorrow S1:E15 Destiny recap! So we left off last week with Vandal Savage in custody on the Waverider. Surely keeping him alive is way too dangerous? The 2166 era Carter has no memory of Kendra and sees her as an enemy, is also on board. You in danger, Legends. Let's check out the DC's Legends of Tomorrow S1:E14 River of Time recap! DC's Legends of Tomorrow S1:E12 Last Refuge Recap starts now!